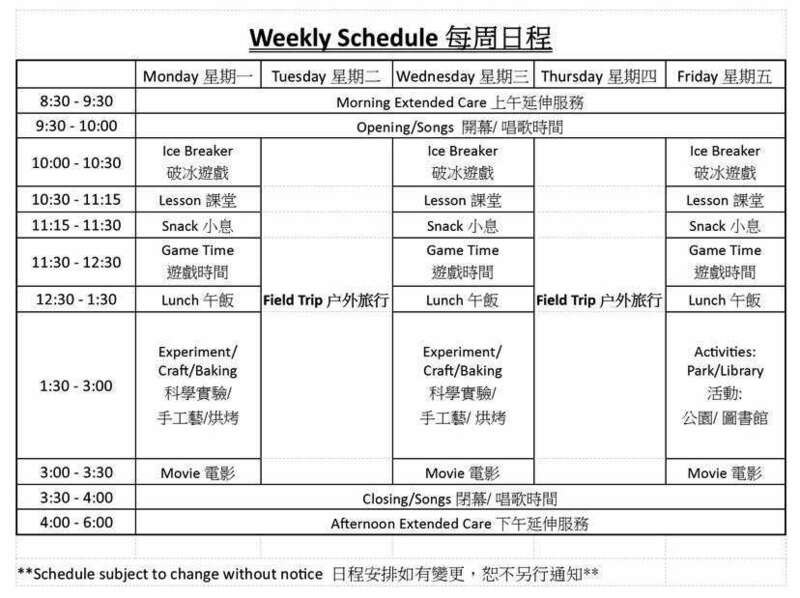 Kids Camps are held during spring and summer. It is a place for character development and fun! 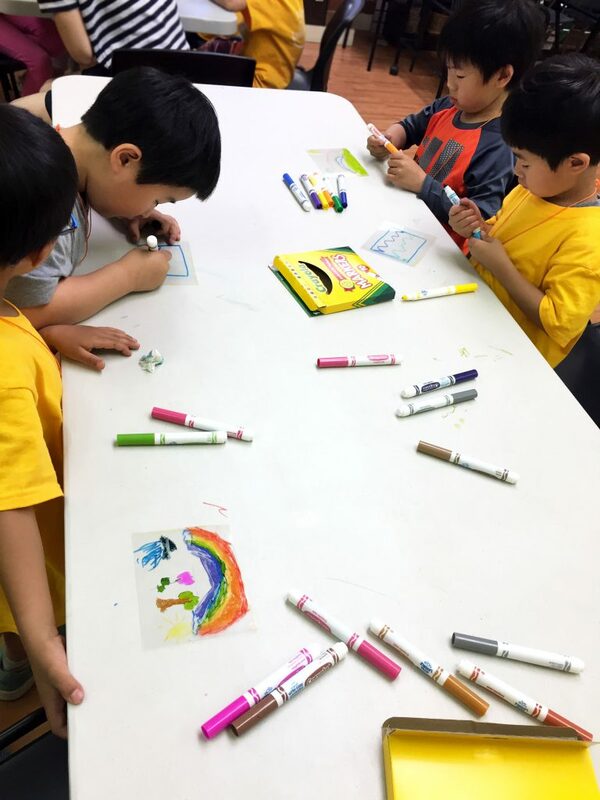 We believe that each child contains hidden good quality and unique potential. Therefore, the camp will provide bible based lessons, music, storytelling, drama, arts and crafts, outdoor park activities, games and field trip. 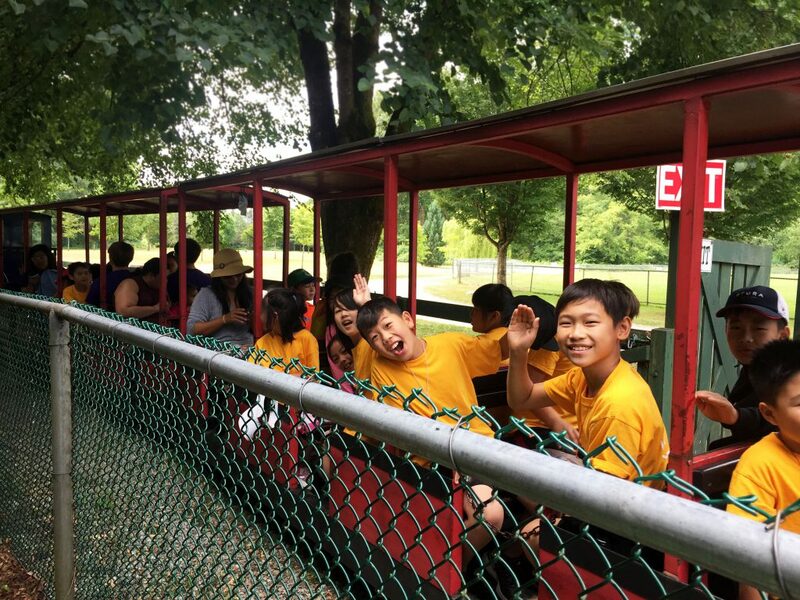 The participating children can discover their own quality and potential through fun, and thus develop unique character. 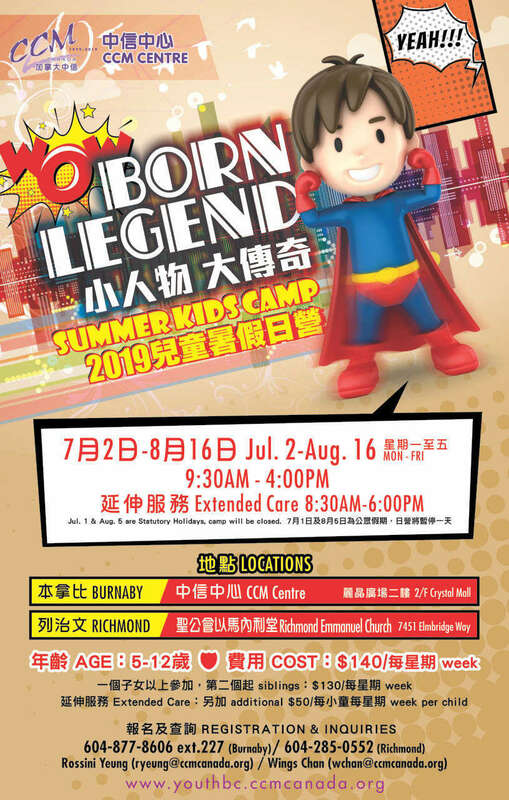 Kids Camp is located at Burnaby CCM Centre and Richmond CCM Centre. 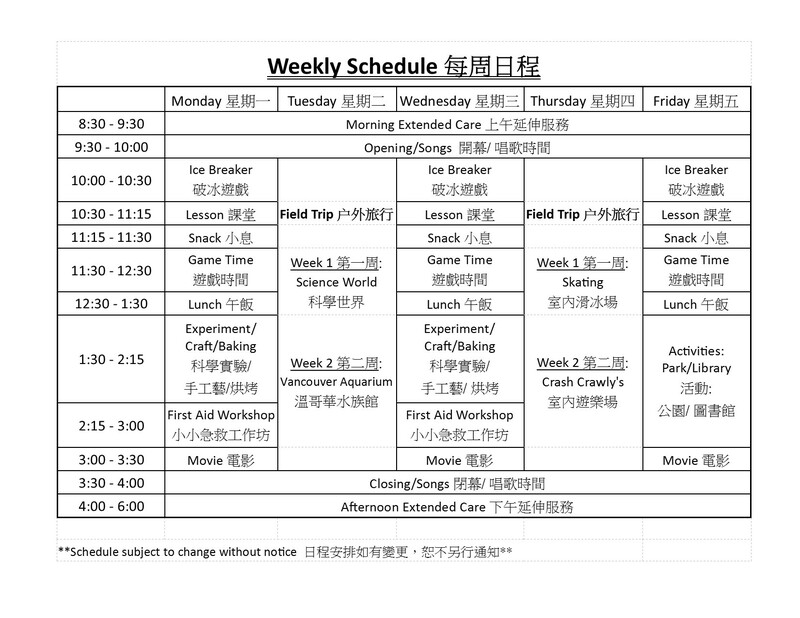 The camp starts from 9:30 am to 4:00pm, with optional extended care hour from 8:30am to 6:00pm. Children from age 5 to 12 are welcome. Every camp contains a unique theme! 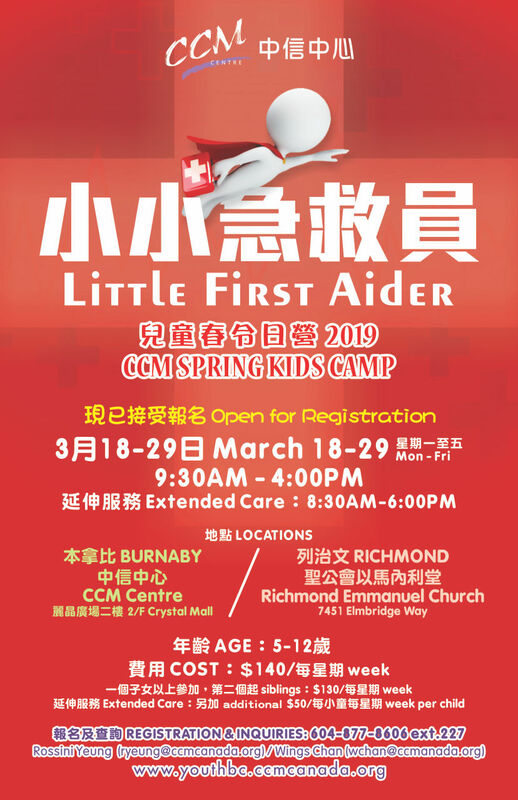 Richmond & Burnaby Spring Kids Camp is now FULL. If you register online, you will automatically be put onto the waitlist. 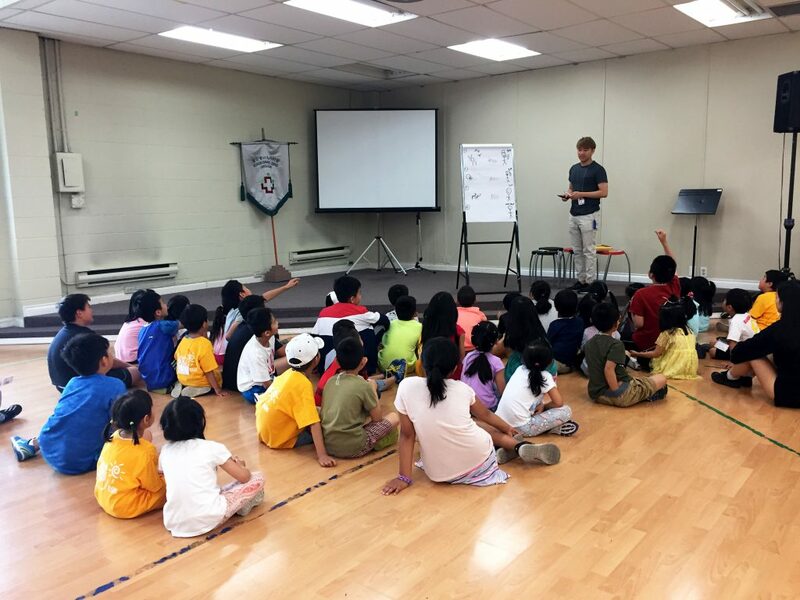 Registration for Summer Kids Camp 2019 is now open.